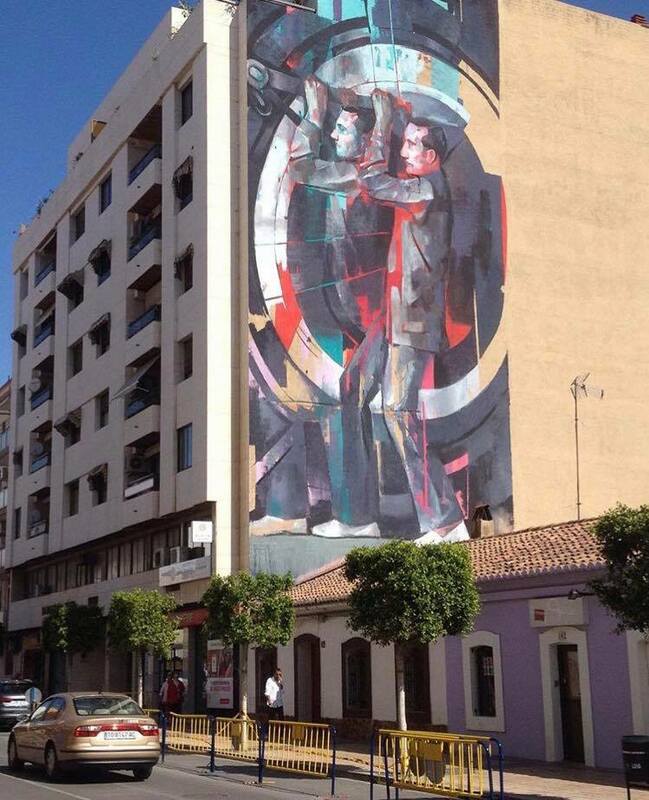 Valencia, Spain: new piece by Spanish artist Manolo Mesa for Més Que Murs – MQM. 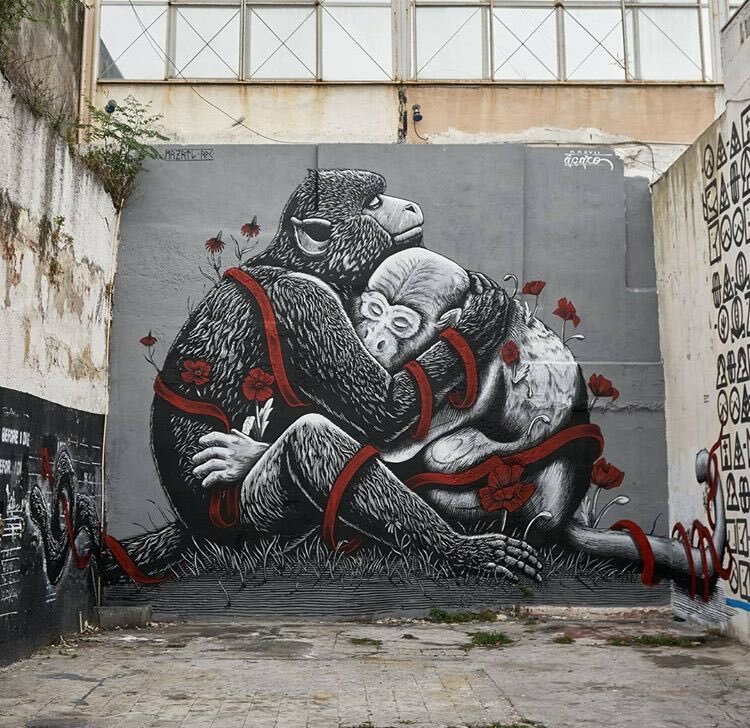 Monterrey, Mexico: new piece collab by Mazatl and Ácaro for El Otro Festival. 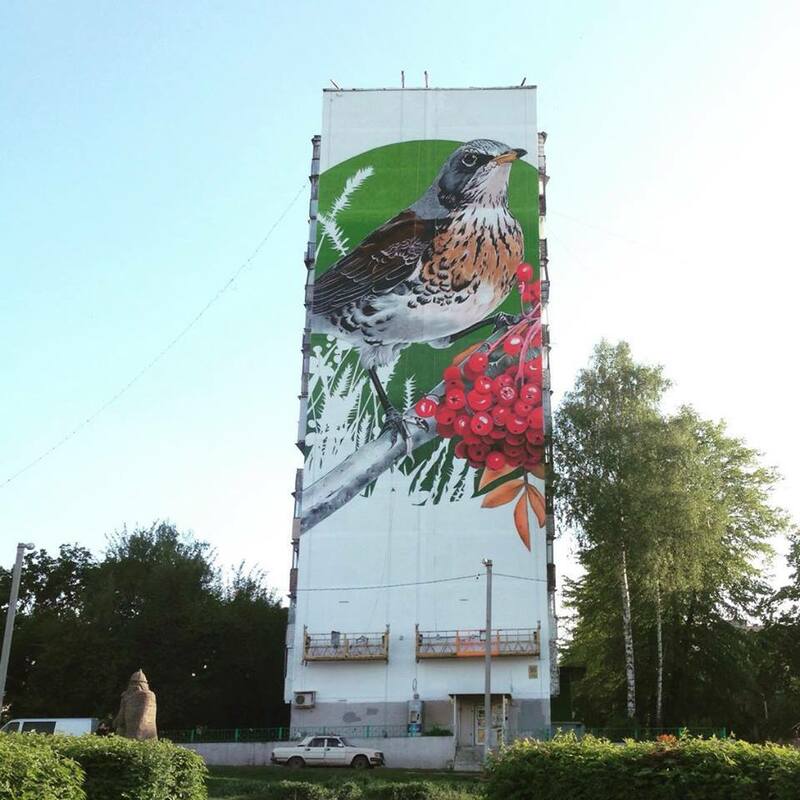 Kharkiv, Ukraine: new piece by Russian artist Kailas-V.